Our grand opening was October 3rd, and in just two months, CDW Surgical Solutions has treated 189 of our little patients! We have decreased the waiting time significantly, which means less patients have been suffering with toothaches for long periods of time. 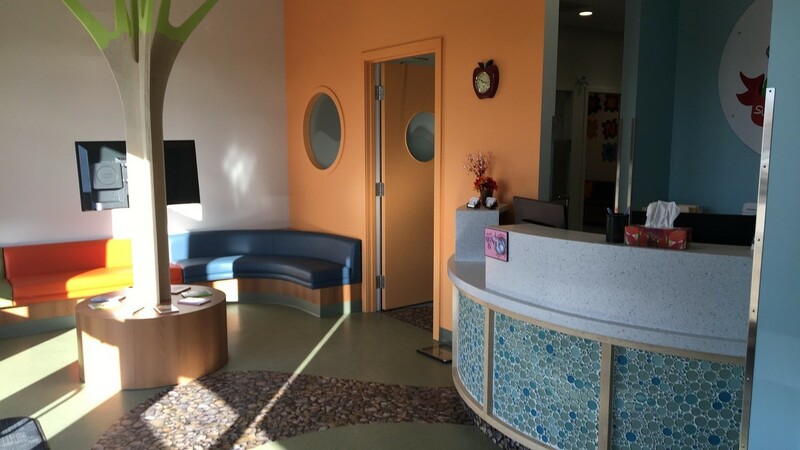 We are connected with Children’s Dental Clinic Regina, which is located at 600B Victoria Avenue East, Regina Saskatchewan. Our facility has no additional costs to our patient. 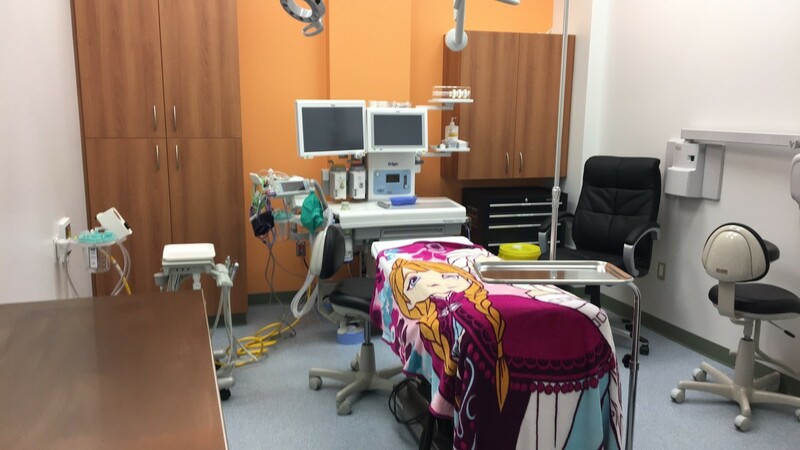 Our Surgical Centre is top of the line and made with kids and dental procedures in mind. 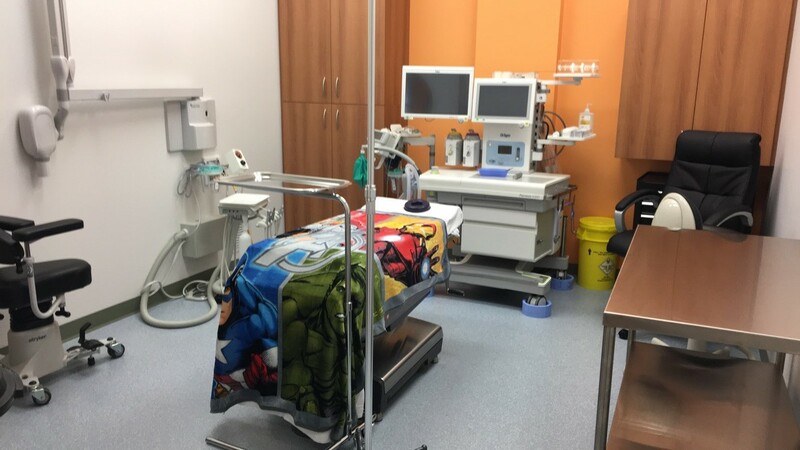 We offer a very comfortable environment for the little ones from the moment they walk in to the moment their surgery is complete. We have two operating chairs in our facility. We have dentists, anesthesiologists, and nurses with years of experience from Regina who are working in our facility.